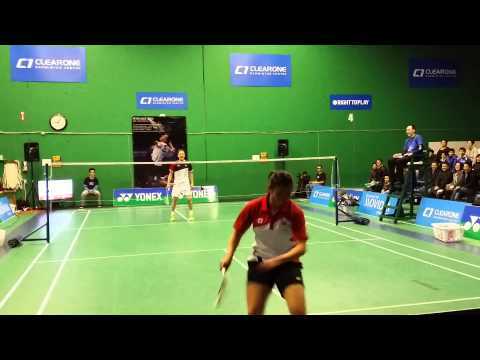 A nice court side video of an exhibition match between Peter Gade (Denmark) and Christin Tsai (Canada). 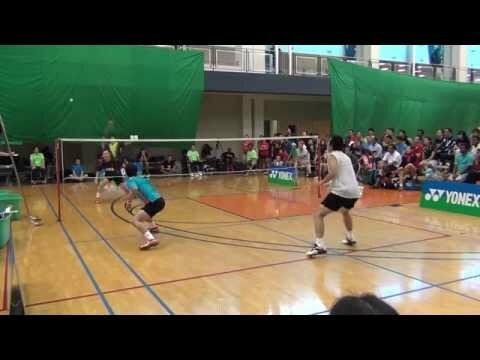 Took place at ClearOne Badminton Centre in Richmond BC. 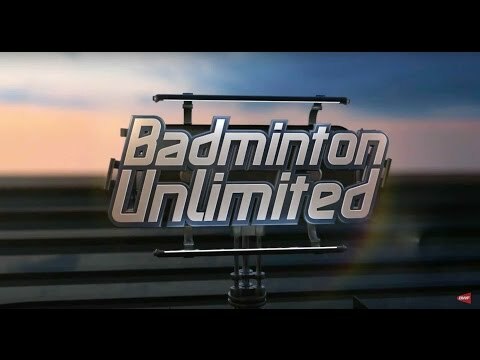 Danish badminton sensation and Olympic medallist Viktor Axelsen reveals to football freestyler PWG what goes on behind those training doors. 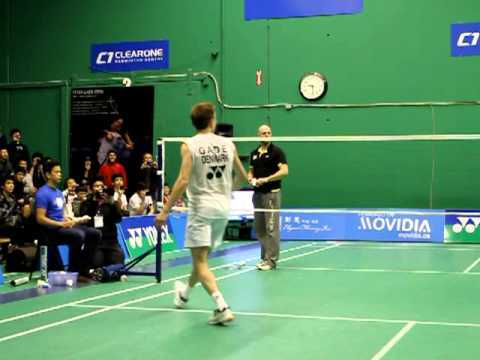 Peter Gade and Thomas Stavngaard at ClearOne Badminton Centre in Richmond BC on Feb 9, 2013. Trick shots demonstration part 1. A few old legends here at the 2014 Puccini Texas Classic Championship - Open Men's Doubles final. 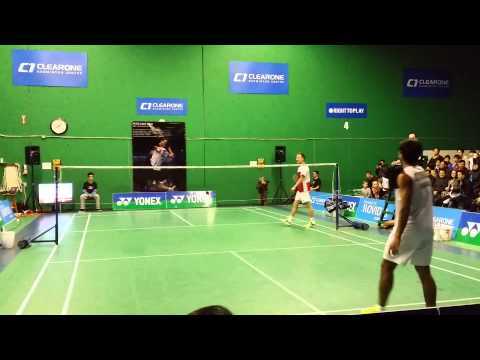 Tony Gunawan / Joseph Pitman vs Hock Lai Lee / Halim Haryanto Ho.